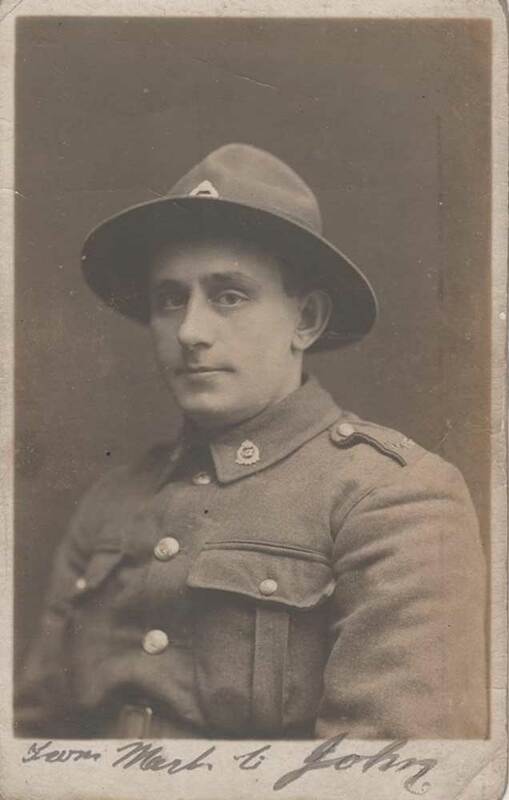 Mark was a labourer from Waihio Downs, South Canterbury, on enlistment. 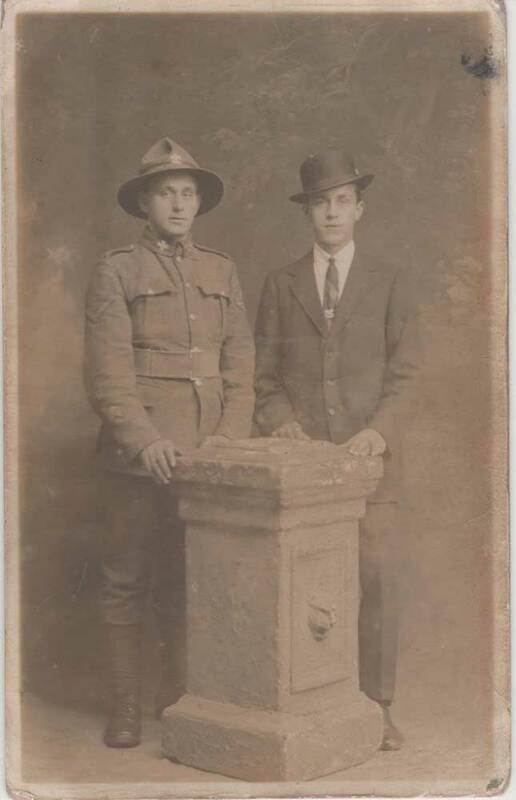 He was sent to Egypt with the Canterbury Mounted Rifles, arriving in February 1916, but was transferred to the 2nd South Canterbury Company, 2nd Canterbury Infantry Battalion, and sent to France in April. He was charged with losing Government property and ordered to pay costs, after losing 100 rounds of ammunition soon after arriving in France. MArk was wounded in action on the 15th of September 1916 (during the first Battle of the Somme), suffering from gun shot wounds to the knee, head and left leg. Mark was sent to Brockenhurst Hospital in the UK to recover from these wounds. On recovery he was sent back to the front on the 24th of July 1917 and apart from a short stint in reinforcement camp in France was with his unit until granted leave to the UK in September 1918. After his two weeks was over he was back with his unit in France and was promoted to Corporal. He was wounded the second time on the 29th of September, this time suffering from a gun shot wound to the chest. He spent his recovery at Netley Hospital in the UK , and was sent back to New Zealand in April 1919. After the war Mark married in 1925 and had two children. He died in 1954 at Waimate, aged 59. Auckland War Memorial Museum Cenotaph Database [21 September 2017]; 'Mark Turnbull Fairgrieve' on Unknown Wartriors of the NZEF [Facebook page], 20 January 2016.